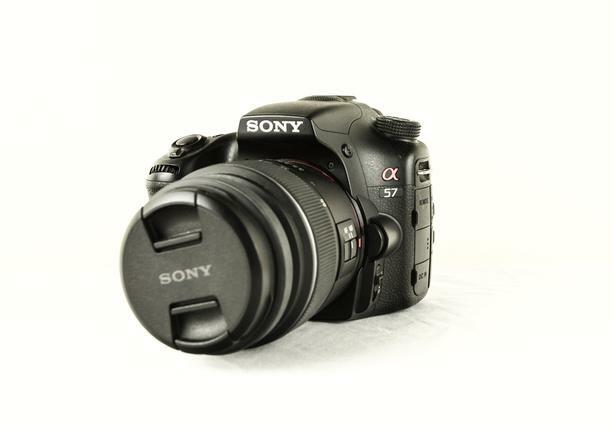 I'm looking to sell my Sony gear because I simply have no use for it. I used it twice and am no longer interested. I'm missing the charger for the batteries but upon request I can get one for you. Send me an email if interested!